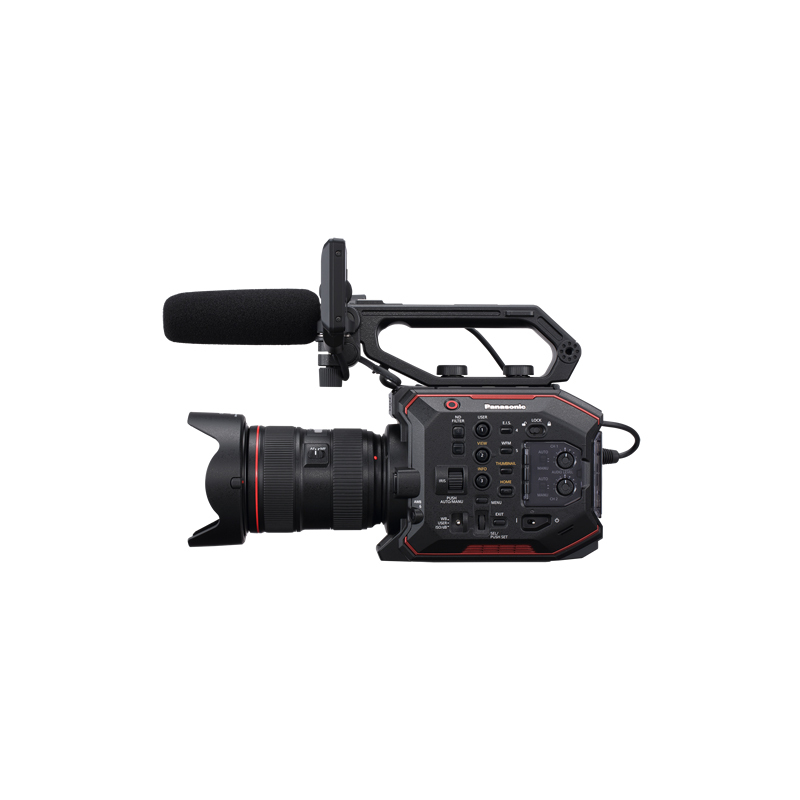 The Sony FS7 II dramatically improves the experience of shooting with Sony’s ultimate documentary camcorder and simply one of the world’s most versatile Super 35mm camcorders. A host of enhancements, from an all-new lens mount to world-leading Electronic Auto Variable ND system and enhanced ergonomics, transform the possibilities of what you can do. Sony’s new mount system securely locks E-Mount lenses to the camera body and enables the use of larger, heavier lenses without need for additional support. Operating the Sony FS7 II Lever Lock Type E-Mount is similar to operating the PL-Mount common to cinema cameras. Sony’s unique new Electronic Variable ND technology, first introduced in the FS5, provides “run and gun” filmmakers with a whole new means to seamlessly adjust exposure while shooting. The Sony FS7 II offers three different Variable ND operation modes: Preset Variable ND, Manual Variable ND and Auto Variable ND. Large, easily accessible switches on the front side of the camera permit quick switching between these modes with the camera on the operator’s shoulder. The ND turret knob enables four presets for ND attenuation. The first preset is “clear,” in other words, no ND. That leaves three preset settings, which are user-selectable in 1/3 stop steps within the camera’s 2 to 7 stop range. This mode is ideal for “run and gun shooting.” The operator can manually adjust exposure by turning either a knurled wheel near the front of the camera or an index-finger wheel on the SmartGrip. In either case, the result is a smooth, seamless adjustment of exposure within a 2 to 7 stop attenuation range. Both control wheels can be user-assigned to control ND density–or one of them can be reassigned to adjust audio level or lens iris. 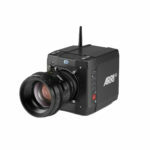 Auto ND can entirely replace the Auto Iris function, without any of the aforementioned optical aberrations or degradations caused by changes of iris aperture. Auto ND will prove incredibly useful to a single-person crew shooting nature or conducting interviews outside while the sun comes in and out from behind the clouds. Another critical new use of Auto Variable ND will be for shooting time-lapse of sunsets and sunrises, to ensure a steadily compensating exposure where desired. 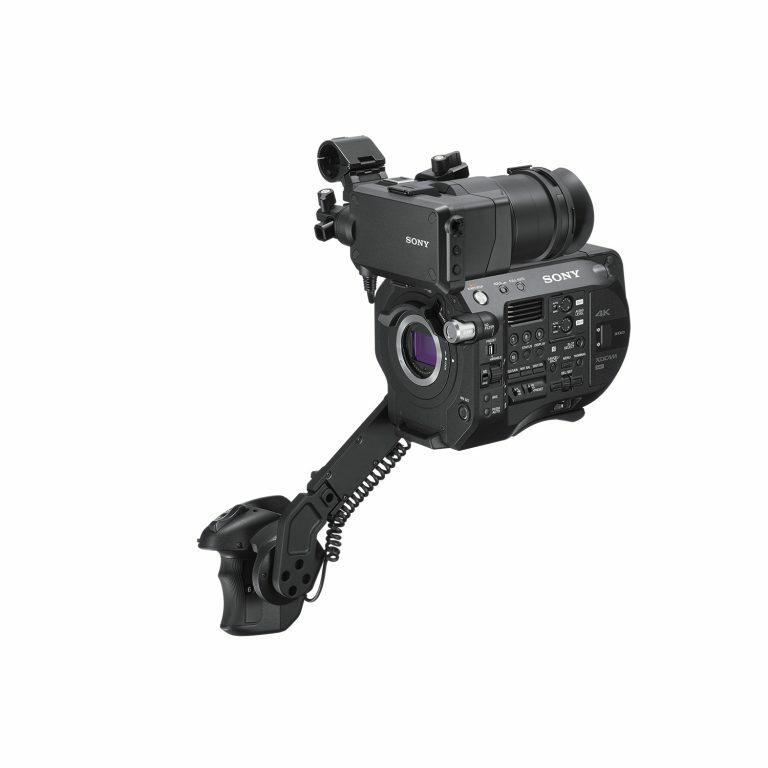 The third major development in the FS7 II concerns improved ergonomics and mechanical design. Buttons and controls are placed at intuitive locations for easy access while shooting. The operator side of the camera now also includes all the necessary controls for operating the new Variable ND feature. And the number of assignable buttons has increased from six to ten. 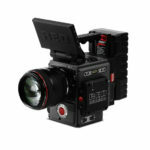 The viewfinder is the most important camera-operator interface, used for framing every shot. The viewfinder eyepiece, when in use, also provides a contact point for stabilizing the camera while shooting handheld. The Sony FS7 II’s new stronger, simpler viewfinder support bracket makes possible quick and easy fine-tuning of the viewfinder’s position–or choosing a radical reconfiguration. To simplify operation, the FS7’s original single lever clamp system is replaced by a double clamp with discrete clamping knobs for both front-to-back and vertical height adjustment. This new design facilitates adjusting the viewfinder while shouldering the camera. Attaching the eyepiece to the Sony FS7 II’s LCD is simpler and easier. The FS7’s eyepiece top latch is replaced by a fixed rectangular steel loop that instantly hooks the eyepiece flush and level, perfectly aligned to the LCD. Just secure the bottom latch and you’re good to go. The Sony FS7 II’s eyepiece uses an industry-standard 52mm diopter. By removing the rubber eyecup, the original diopter is easily switched out for a diopter matching the operator’s eyeglass prescription. This is a common request of many experienced camera operators. The Sony FS7 II introduces a collapsible LCD hood for viewing the LCD without the eyepiece. The Sony FS7 II’s mic holder is no longer permanently attached to the end of the short 15mm rod that acts as a cross bar to join the viewfinder support bracket and the mic holder to the front of the handle. The mic holder’s lever clamp now enables removing, reorienting, or relocating the mic holder. Another benefit of the Sony FS7 II mic holder removable clamping system is that the viewfinder and mic holder can be transposed in seconds to the opposite side. 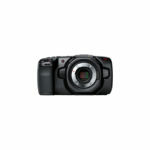 This enables the operator to comfortably shoot from the camera’s right side. This feature is often requested by experienced 16mm camera operators who once enjoyed the same flexibility from their Aatons and ARRI SRs. The length of the Sony FS7 II’s SmartGrip can be changed without any tools. The new design uses knobs contoured to facilitate locking and loosening by hand, even when wearing gloves. Furthermore, the new design enables relocating the SmartGrip to a new position, closer to the camera body. This makes it easier to hold the FS7 II against the chest or underarm to permit shooting more comfortably, from more angles. The Sony FS7 II is built upon the proven FS7 platform. The specifications for the sensor, ISO sensitivity, and colorimetry all carry over. The Sony FS7 II also has two signal processing modes: Cine-El and Custom. Cine-El offers three color grading spaces for electronic cinematography production. Custom mode hosts broadcast standards; until now, Custom Mode supported ITU Rec. BT-709, HD standard.